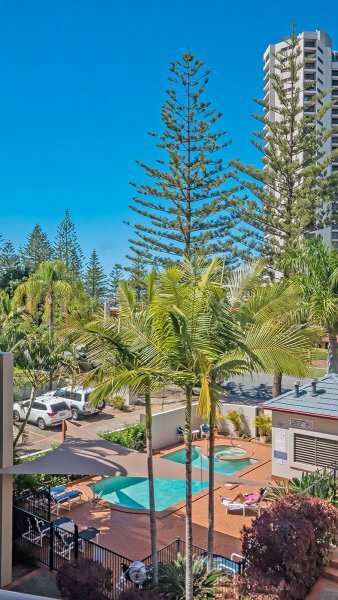 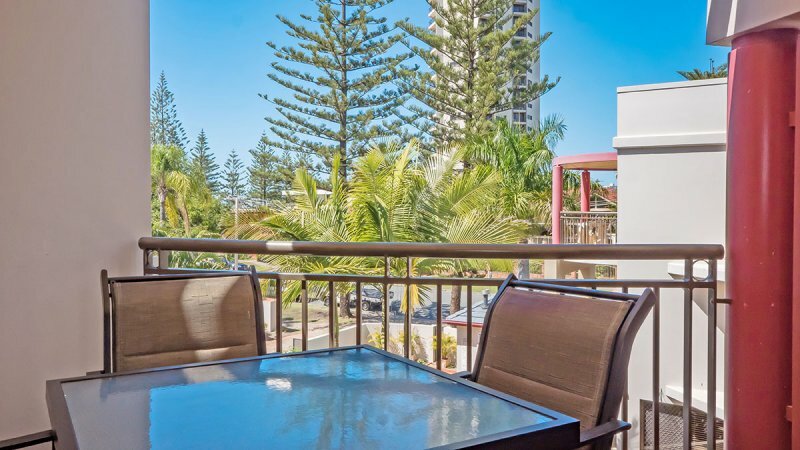 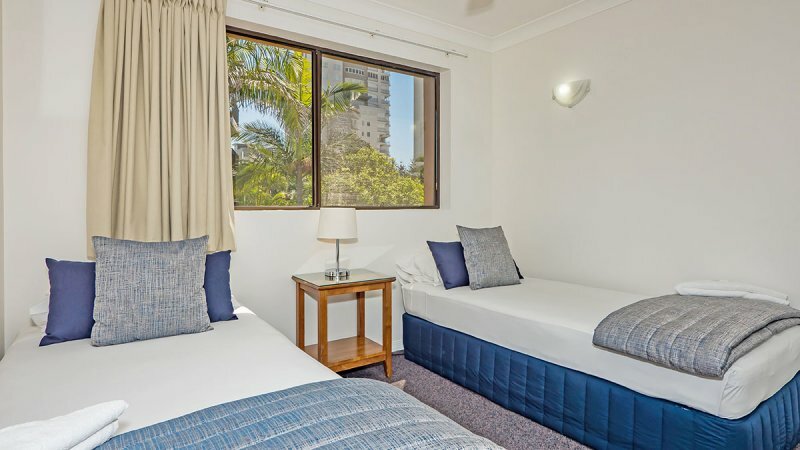 Our Burleigh Beach apartments offers a selection of one and two bedroom apartments, ideal for couples, small families and anyone planning a relaxing break on the Gold Coast. 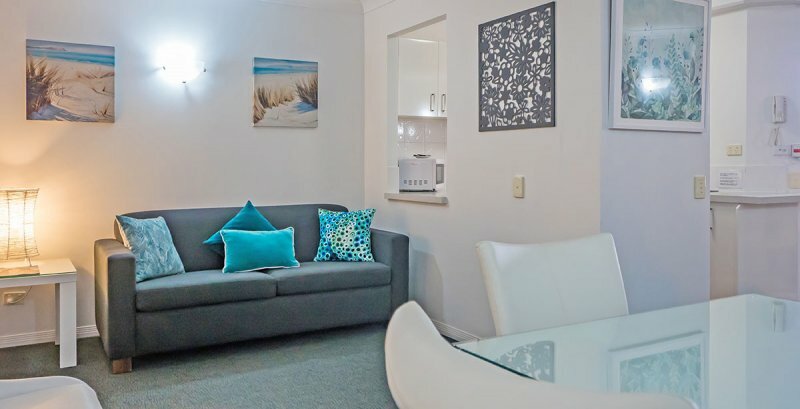 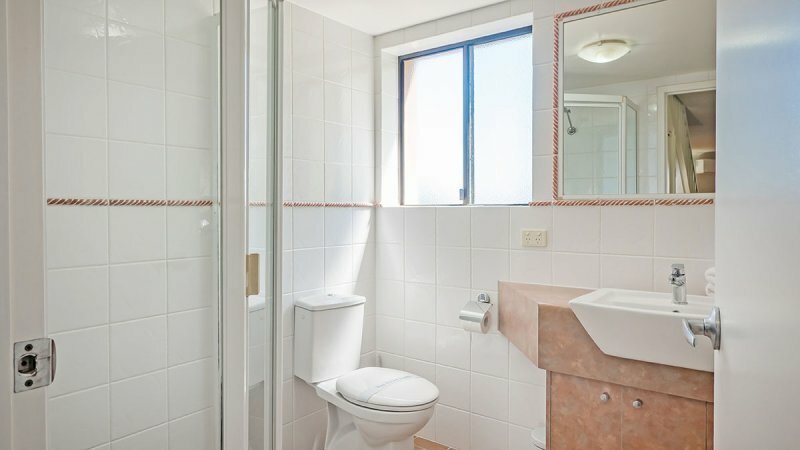 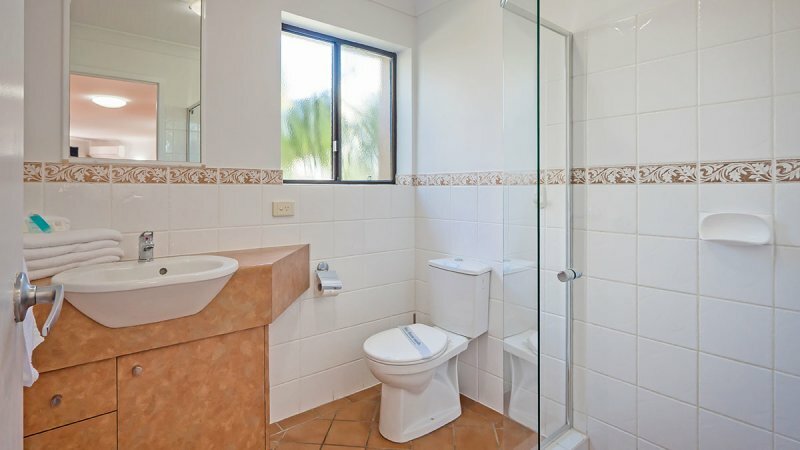 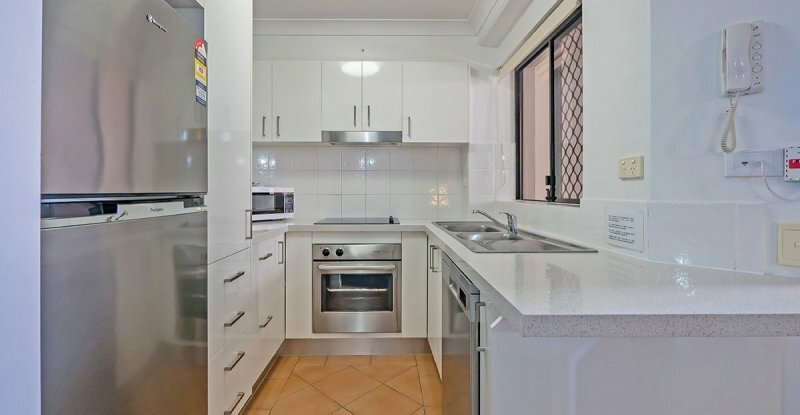 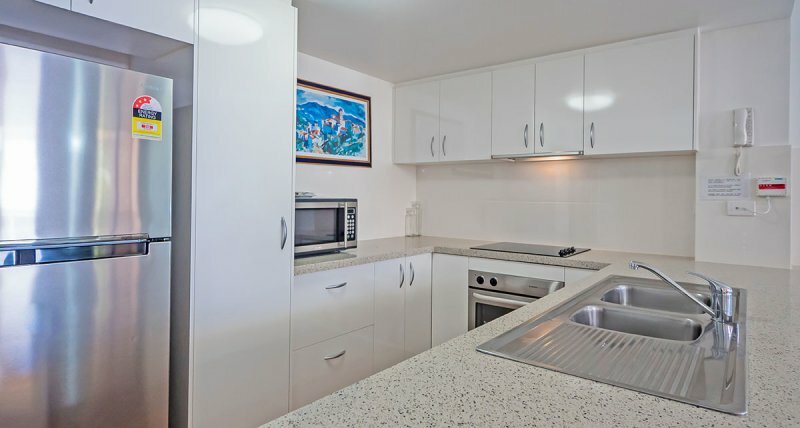 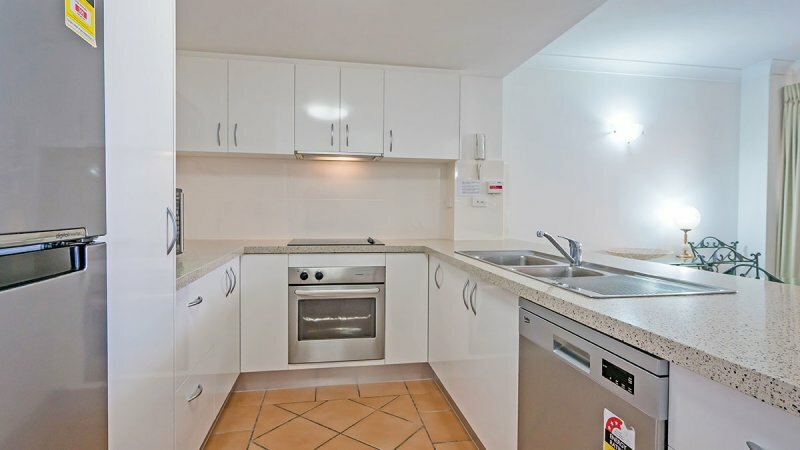 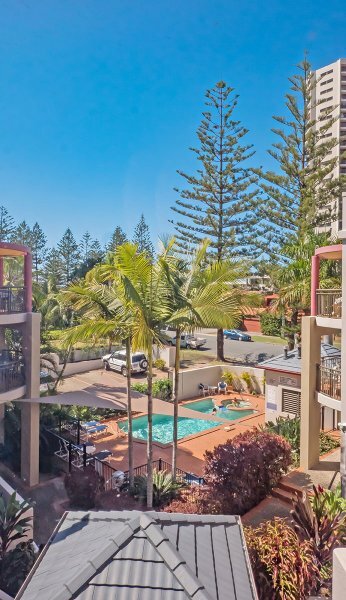 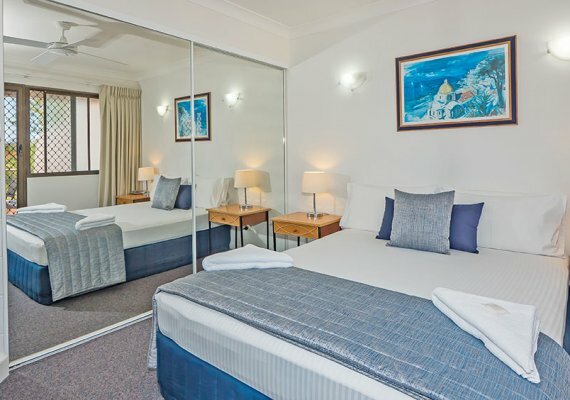 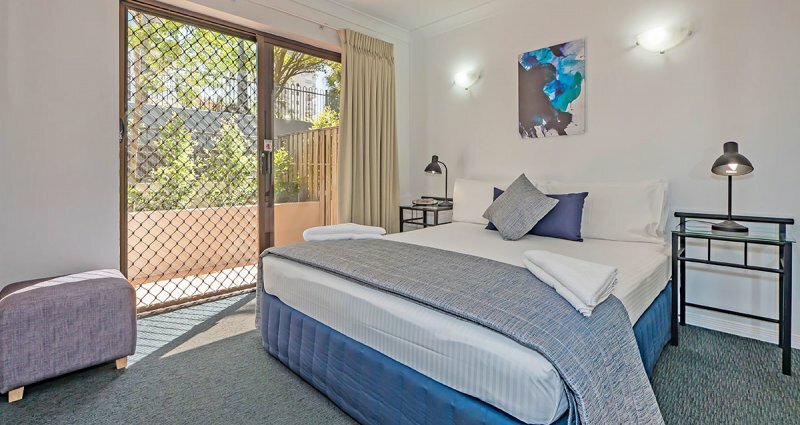 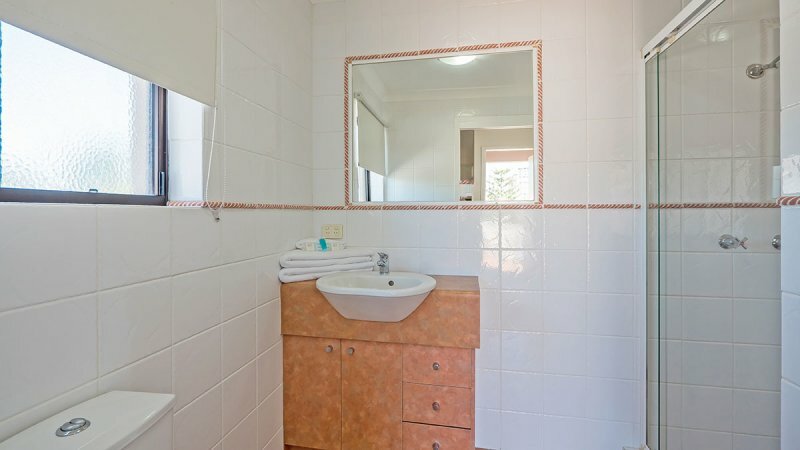 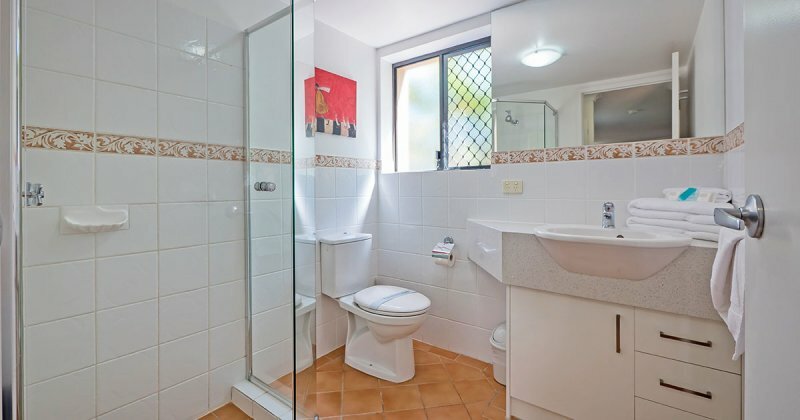 Each of our spacious and comfortable Burleigh apartment is fully self contained and features Free Foxtel, Free WiFi, air conditioning and ceiling fans. 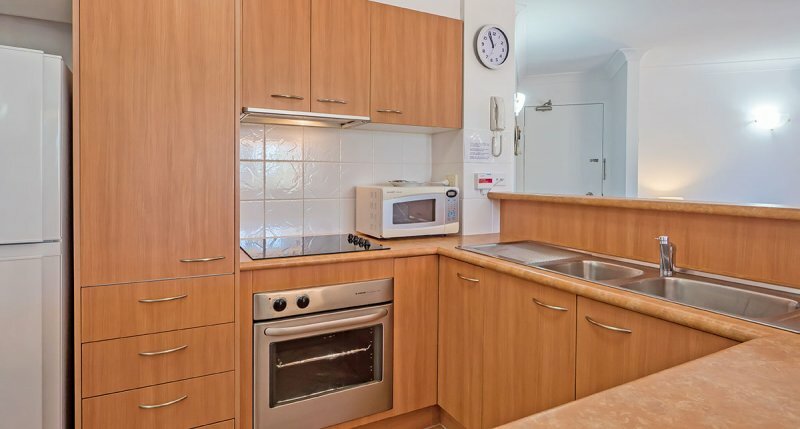 Our spacious one bedroom apartments feature a full sized kitchen and laundry facilities. 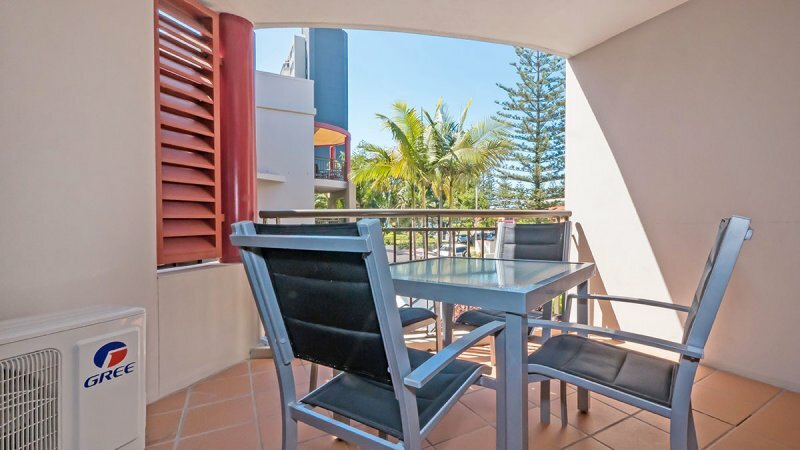 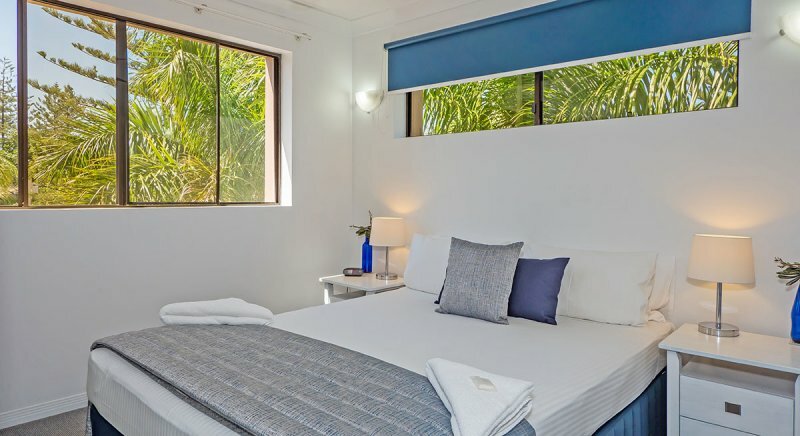 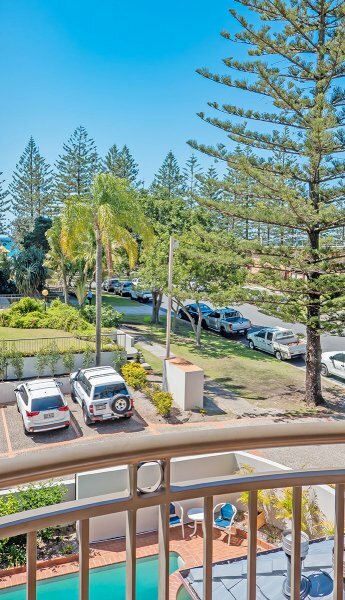 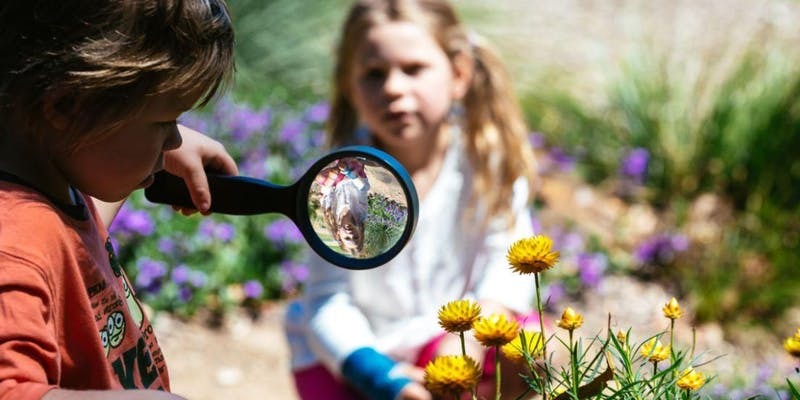 Apartments feature comfortable living and dining areas with Free Foxtel and a private balcony with views of the hinterland, partial ocean or resort pool and garden. 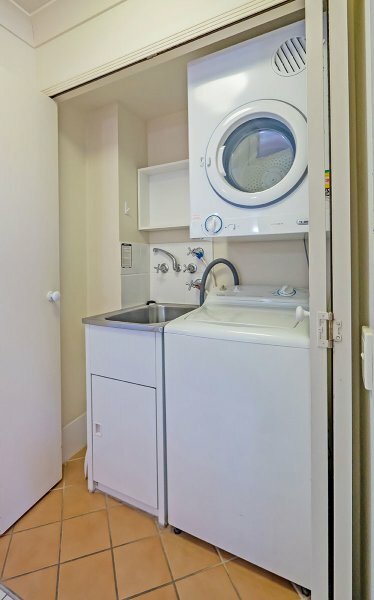 Free WiFi available. 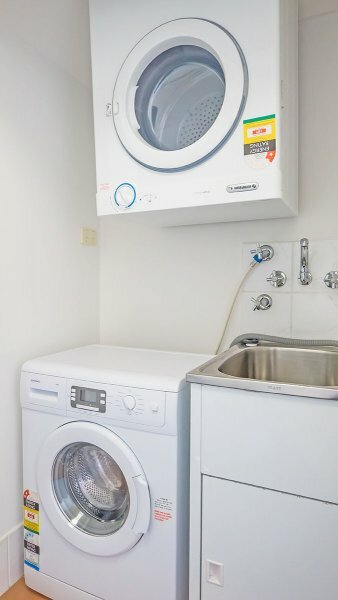 Our two bedroom, two bathroom apartments are split across two levels and feature a full kitchen and laundry facilities. 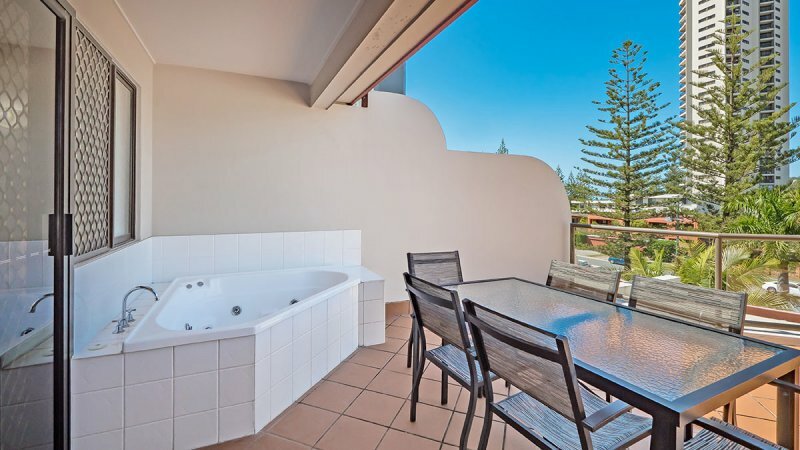 Relax and recharge with a long soak in the spa on your private rooftop terrace. 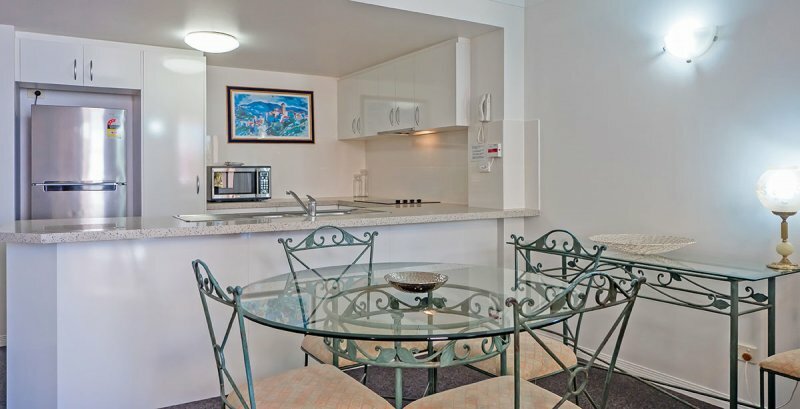 Apartments feature comfortable living and dining areas with Free Foxtel and Free WiFi. 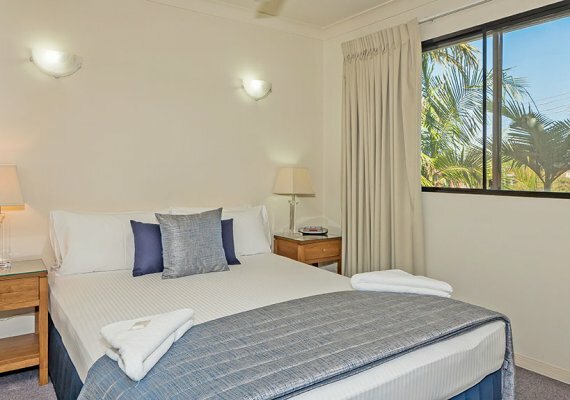 The two bedroom apartments at our Burleigh Beach Accommodation feature one Queen sized bed, two singles and one sofa bed and are suitable for a maximum of five guests.